The Iditarod race has many great stories to tell by the many men and women who help plan it, and travel the trail to help make it successful. Joe Pendergrass is one of the many people who make The Last Great Race on Earth® what it is. 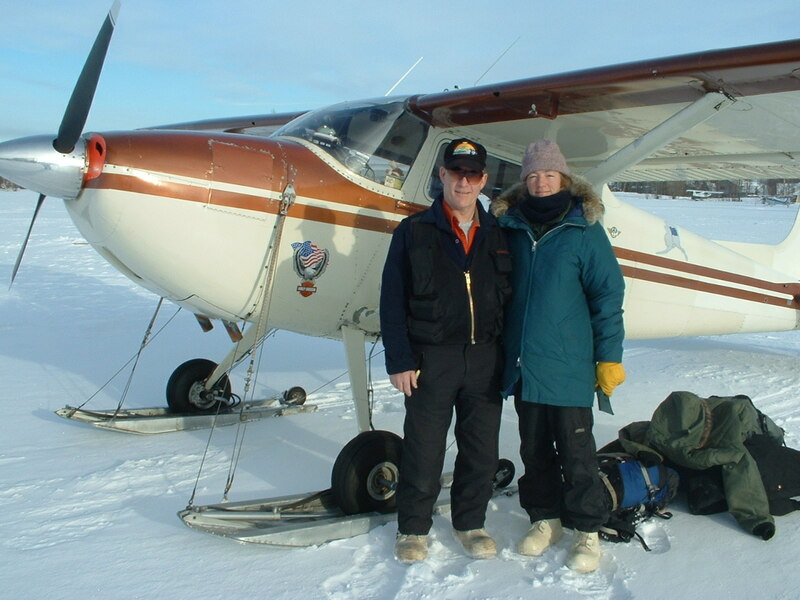 Joe is a member of a very special family; he is a veteran pilot volunteer for the Iditarod Air Force (IAF). Within the inner workings of the race are the 28-30 volunteer pilots that are essential to its success. They are a quiet group of folks who prefer to work inconspicuously in the background delivering the food bags in pre-race set, flying dogs safely back to Anchorage during the race and delivering veterinarians and essential volunteers to the different checkpoints along with anything else that can fit into their 4-seater airplanes with specially adapted skis. 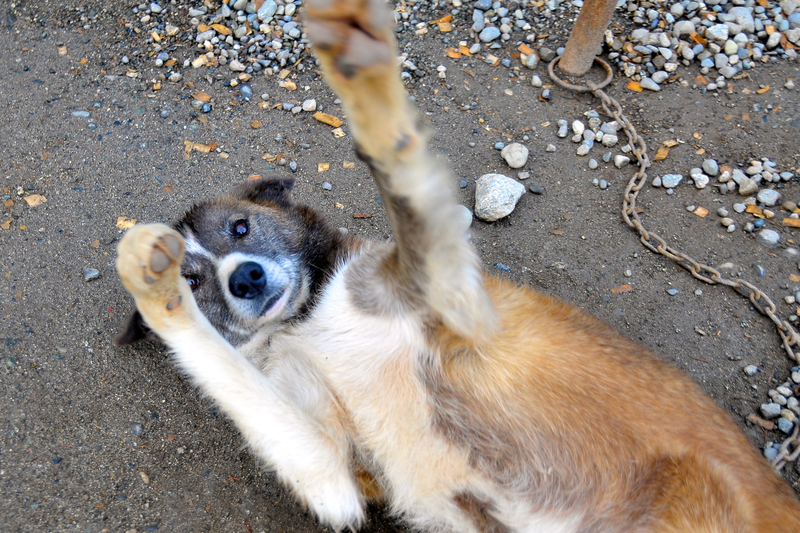 Joe is a reserved, quiet man, unassuming and remarkable. He talked to me a little about how it always amazes him that stranger will sit in his airplane with complete trust in him. He felt that was a huge responsibility. He wears his IAF cap with a lot of pride, and I asked him about the husky logo. To my surprise he told me that he had designed it himself! I asked him if the logo was available on other memorabilia. He told me the fascinating story behind the patch and why it’s reserved just for the family of pilots who risk a lot and give up a lot to support the Iditarod behind the scenes. 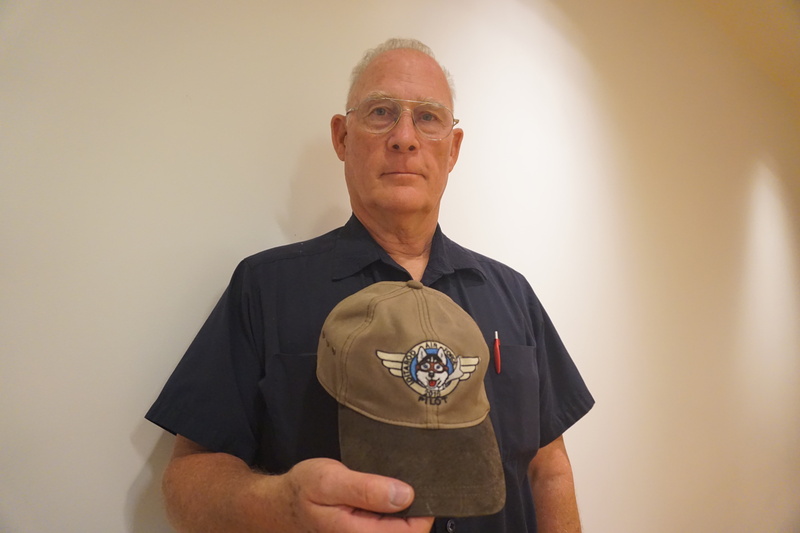 Each IAF volunteer pilot is given the logo to use and a decal for the plane and even a special commemorative pilot handbook with a picture of their personal airplane on the cover. It’s a special tradition. Want to know more? 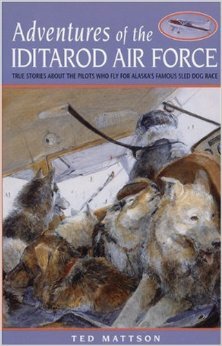 Check out the wonderful book, Adventures of the Iditarod Air Force; True Stories about the Pilots Who Fly the Alaska’s Famous Sled Dog Race by Ted Mattson. Its 29 chapters are full of the sometimes famously funny and sometimes daring acts of courage by the IAF pilots from its first year to the early 1990s. 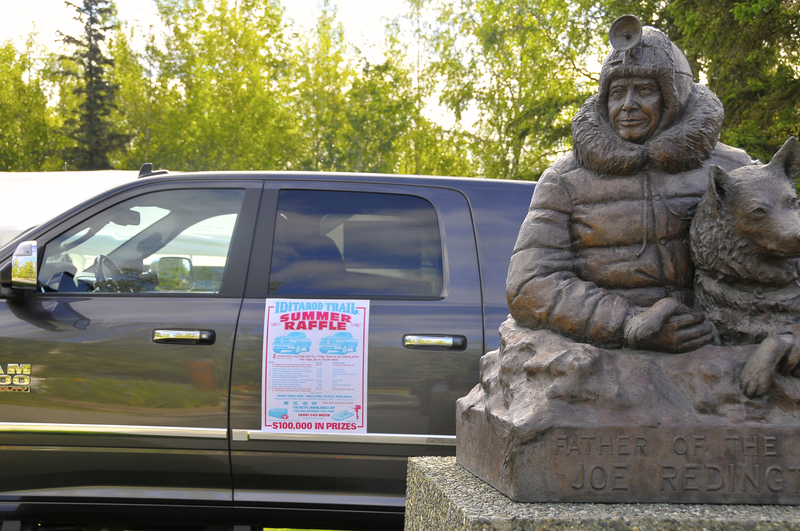 I asked Joe about giving the Iditarod Air Force more attention for all the hard work they put into The Last Great Race® to recognize their dedication. 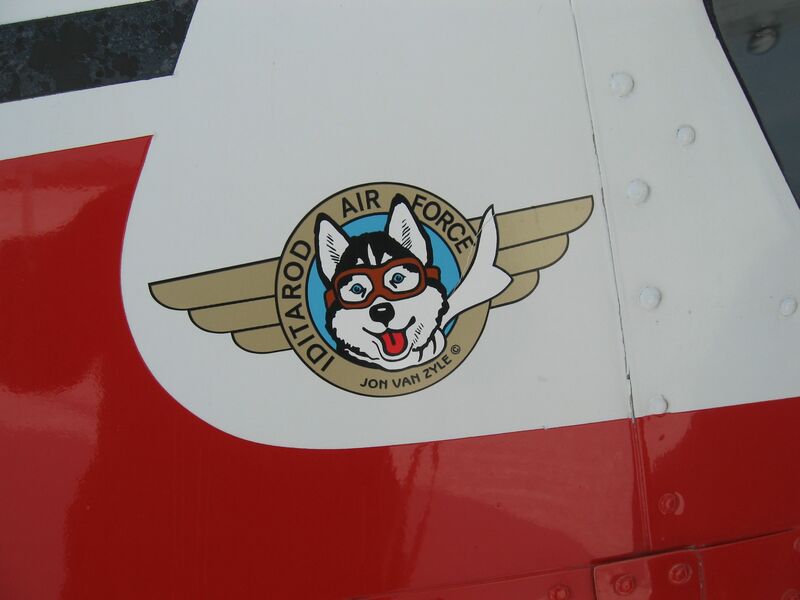 He simply shrugged it off saying, “Nope it’s about the mushers and the dogs.” The Iditarod Air Force is a close-knit family that prefers to work behind-the-scenes and they like it that way. range from making foot ointment for the dogs, to selling merchandise, to loading and unloading trucks, to working with communications, to being out on the trail, to just about anything and everything you could imagine. You can see a list of all the opportunities for volunteers on the Volunteer section of the main Iditarod website. 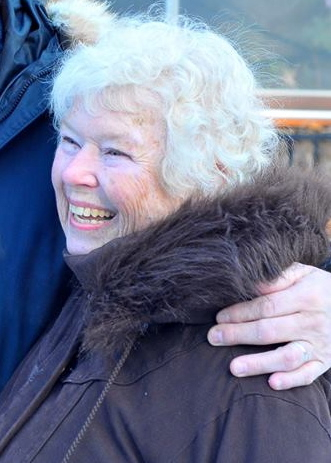 We recently learned about a volunteer job we had never even considered before: Race Start Sign Language Interpreter! This was something that the students had never considered, but once the realized this job existed they thought it was a great idea to have this position! 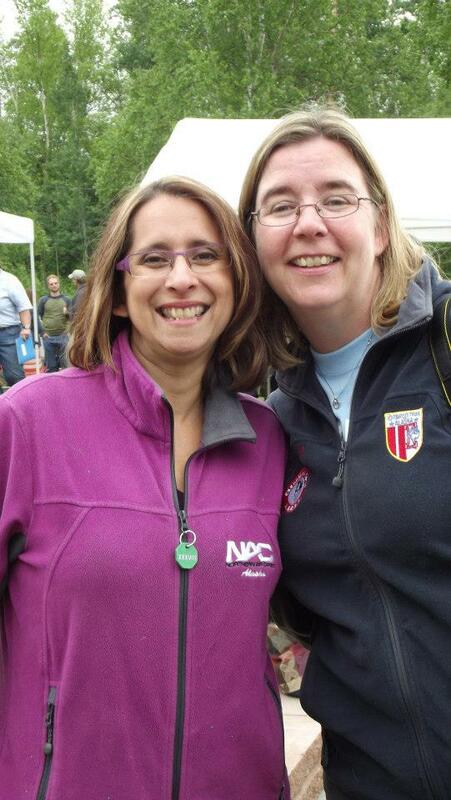 I met Kathy Cappa this summer as we counted the ballots for the Iditarod Trail Committee before the Volunteer Picnic. The boys recently sent her some interview questions and she graciously answered them all!